Disclosure: This is a sponsored post written by me on behalf of NUTRILITE®. If you’ve been reading my site for awhile now, you know I’m a firm believer in taking certain supplements to improve your health. 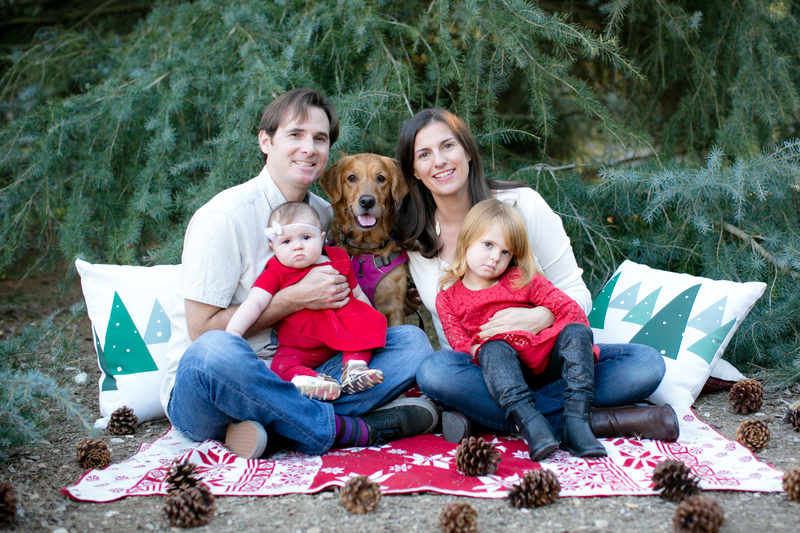 It’s one of the reasons I’ve been able to thrive since going gluten free in April 2012. One of the common questions I get both from readers and from friends is they know they should be taking supplements of some sort, but they don’t know what to take or where to start. For me, I take supplements based on my blood test results from my doctor and what he recommends. I have also bought supplements from vitamin stores by asking the folks who work at the store for help. But what if you don’t know? Where is a good starting point? While I do recommend taking supplements, I don’t recommend just buying any old supplement because you thinks it sounds good. Make sure you know what your body needs, what you lack and what you may need more of in your diet. Easier said than done, right? Fortunately there are tools online now that help take the guesswork out of choosing supplements and can help you determine the best supplements to take to suit your needs. 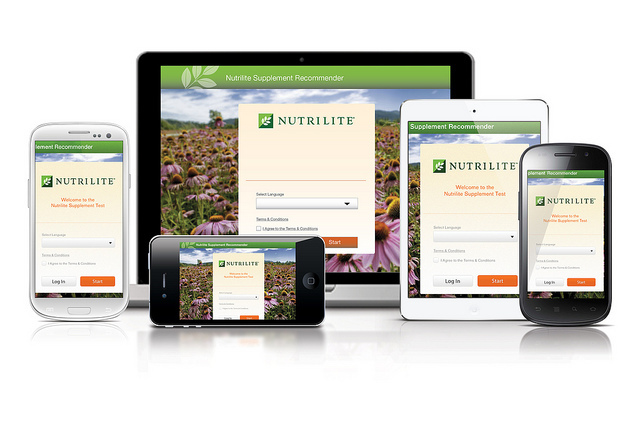 One tool I was recently introduced to was the NUTRILITE® Supplement Recommender. You fill out a short questionnaire online that asks you things like your age, whether or not you’re a vegetarian, how often you eat fish, if you get gassy after meals, or how much sunlight you get in a day. As you take the quiz there are also lots of fun health facts on the sidebar related to the questions you are answering. Did you know that wearing sunscreen blocks your ability to absorb Vitamin D? No wonder this surfer girl was deficient several years ago and had no idea why. The first recommendation was a multivitamin which I agree with. I think everyone should be taking a multivitamin in their daily diet and that is the #1 place to start. Okay, so far so good. 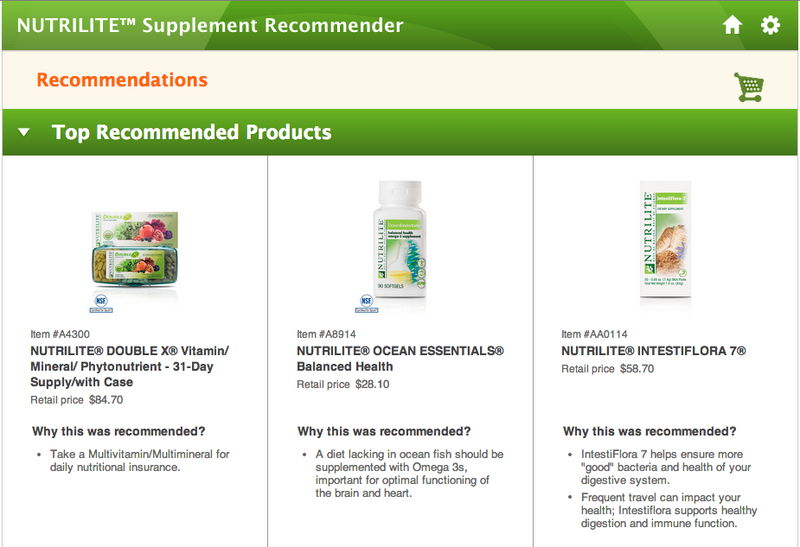 The next supplement I was recommended was an ocean essentials nutrient for balanced health. I think this one appeared because I said I don’t eat fish more than twice per week. I do however, take Omega 3’s daily and it looks like this supplement covers that, too. The last supplement I was recommended was the IntestiFlora. This is a probiotic that helps the growth of good bacteria in your system. This is something I don’t currently take in my diet but I would be interested in taking. Overall I thought the tool was pretty accurate in recommending supplements to me that I should be using. I do want to say that I have not tried out these supplements myself, only the recommender tool. But after checking the Nutrilite® Recommender Tool I’d be interested in trying out their supplements- especially the IntestiFlora one. As part of the Nutrilite® #HEALTHYOURSELF campaign, one grand prize winner will be randomly selected using the Raqfflecopter below to receive a MyPack Supplement Pack. This prize is valued at $800! It includes the follow NUTRILITE® supplements packs: men’s, women’s, perfect, heart health, immunity health, bone health, and healthy aging supplements. Enter below for a chance to win. May the odds be ever in your favor! This is a sponsored post written by me on behalf of NUTRILITE®. 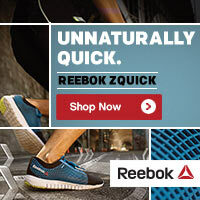 Take charge of your health and get your Supplement Recommender Results here: Amway.com/SupplementRecommender.